Create a point of difference when hosting your next function. 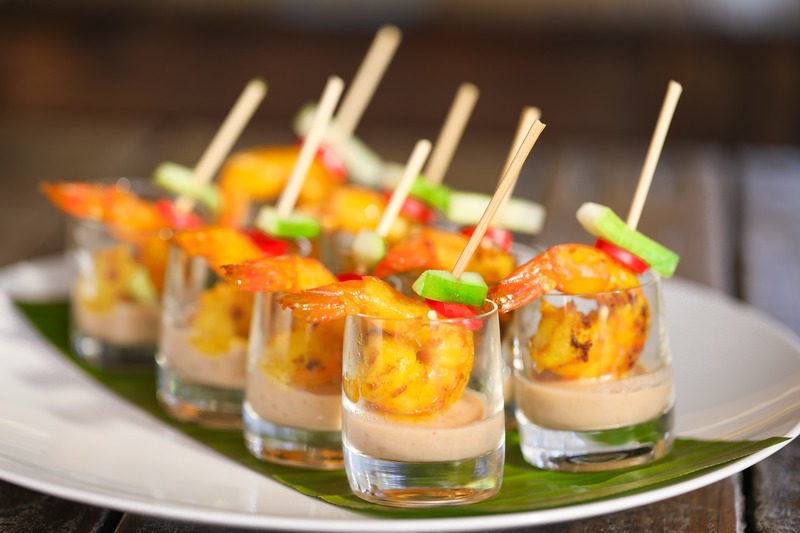 Our Cocktail packages include quality Finger food and Substantial food items including our popular noodle boxes. All food is served on trays by our attentive wait staff. Package 2 includes the wow factor with chefs cooking on our portable stir fry woks in front of your guests. Our talented team of wait staff and kitchen assistants arrive with food already cooked in our holding ovens. We simply set-up either in your kitchen or our kitchen in a designated area. Our staff plate the food and start serving your guests! Our talented team arrives approx. 1.5hrs prior to set up kitchen and commence preparing food in our portable kitchen.